Get expected marks in the written exam with the practice of the Gujarat High Court Previous Papers. We also provided Exam Pattern and Syllabus along with Gujarat High Court Old Papers. Make use of given GHC Model Papers, books along with the Study materials. Postulants can get preparation tips from this article which helps you to crack the exam easily. 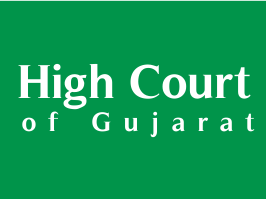 Go through the Gujarat high court.nic.in for more Gujarat High Court Solved Papers & Sample Papers PDF. 1. Assistant Paper-2018 Click Here. 2. Assistant Paper-2014 Click Here. 3. Translator Paper-2016 Click Here. 4. Peon Paper-2012 Click Here. 5. Bailif - Process Assistant Main-2018 Click Here.